Leeds is a city in West Yorkshire. During the Industrial Revolution, Leeds developed into a major mill town; wool being the dominant industry. 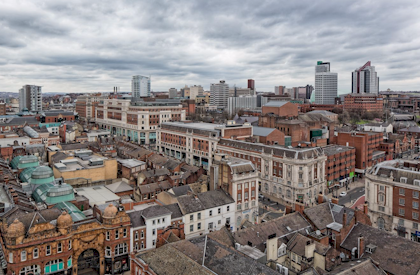 Today, Leeds has the most diverse economy of the all the UK's main employment centres and has seen the fastest rate of private sector jobs growth of any UK city.